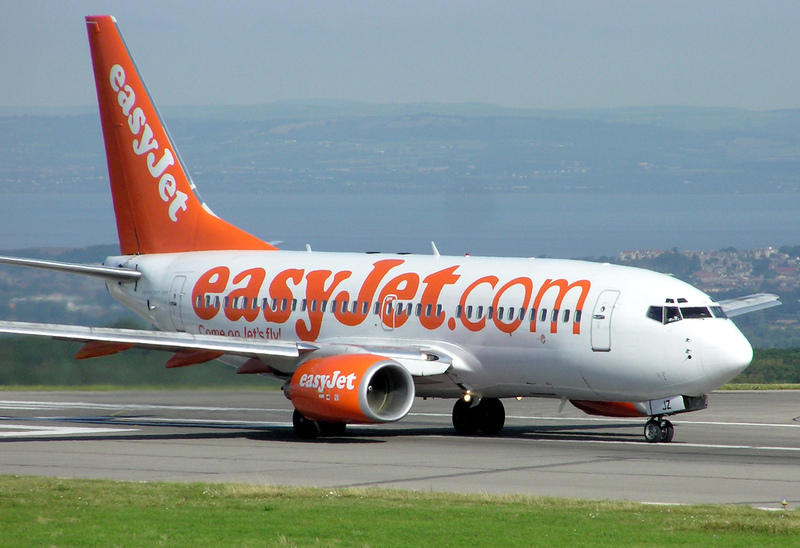 German authorities are questioning three British men detained after their conversations on board an Easy Jet flight from Slovenia to London prompted the pilot to divert to Cologne, Germany, a local police spokesman said. No explosives were found and a spokeswoman for the airport said the remaining passengers had departed on another easyJet plane for London. The pilot diverted the flight from Ljubljana to Cologne on Saturday evening after passengers reported the men were discussing “terrorist matters” and carried a book with a sniper rifle on the cover, police and state prosecutors said in a joint statement. The pilot decided to land the aircraft in Cologne after passengers told airline personnel they had heard the men using words including “bomb” and “explosive”, Bild newspaper quoted a spokesman for the German federal police as saying.